Warframe tips the scales too far in one direction. The core gameplay, including the variety of suits and weapons, is terrific, and it’s reason enough to play this sci-fi shooter. But the boring story, too-similar missions, and aggressive payment model hold it back from what it could be. Still, if you plan to pick it up, it’s worth dropping $60 and pretend there’s nothing else to it. Warframe is a solid online experience all-round, though it’s ultimately let down by the amount of time and effort needed to progress. ...If you’re looking for a decent online shooter to play with friends, you can do a lot worse. Warframe is a treat for the eyes and though it may lack context, it still plays incredibly well. It’s just a shame that Digital Extremes is so obviously putting the squeeze on anyone fed up with hours of credit-farming. When you're dashing and slashing with capable allies, Warframe is decent game – but there's still a lot of work that needs to be done before it can be considered a good one. The user interface isn't controller friendly, you're given little to no direction, and the title's free-to-play model hinders its overall design. Until these issues are rectified, we recommend waiting in the shadows for the release to finally emerge from its beta state. 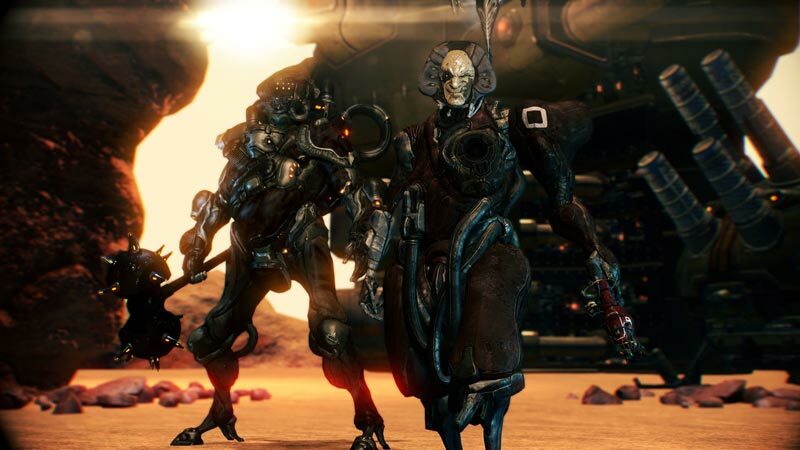 Warframe is a fun free-to-play game that fits in with the launch line-up of the PS4 nicely. It’s not a groundbreaking game, and it’s not in contention for game of the year, but that doesn’t mean it’s not a fun. Find you a group of gamers that are willing to work together, and you can easily spend hours traveling through the solar system, taking out aliens and bad guys right and left. 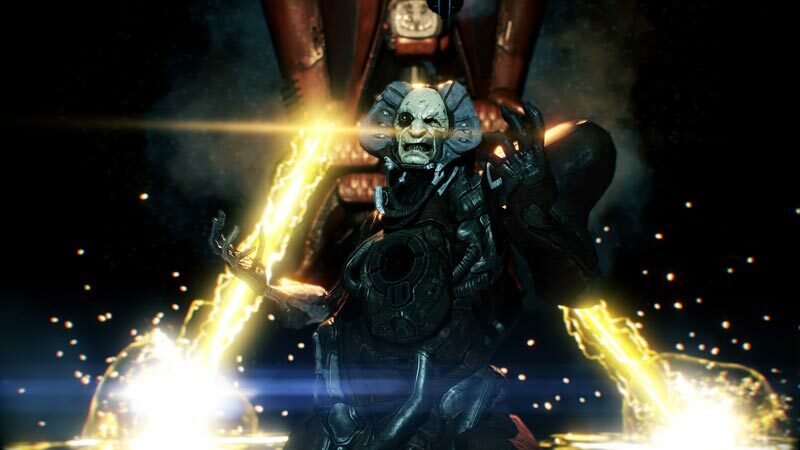 As far as free-to-play goes, Warframe is one of the most even-handed games I've ever played. ...Warframe *is* fun, especially once you begin to level up and customize your warframe or forge new items. ...Warframe, which has been out for PC since March, is free-to-play on the PS4, and in spite of its bugs, is worth the no-cost price. Playstation Plus members get a free starter pack, but beware that it will get you used to how seductive the ease of purchases with platinum can be. Though it may seem as if I am criticizing Warframe a little too much, these issues are small and don't hurt the overall enjoyment I had with Warframe. The game’s addictive modding system and fast and furious co-op action continues to entertain. If you are willing to take the time to learn the ins and outs of Warframe and look past the technical issues, Warframe can be the best free game on the PS4 for a long time to come. But even if you pour tons of hours into upgrading your badass Warframe, the game's more shoddy features, sadly, never get any better. 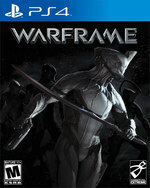 ...Warframe brings solid gunplay and a rich infrastructure to the PlayStation 4 in a rare free-to-play model. It's a missed opportunity on some levels, but if you're itching to get more use out of your new console, give it a whirl. But don't worry about Warframe's story. It doesn't matter too much. ...Since the Warframe first picked is one players will have to stick with for a while, it's best to think before making a decision. I didn't; I went with Loki because he looked cool and had an awesome name. I'm more of a run-in-and-attack-everything kind of girl, so now I have to learn to be stealthy because I didn't think things through. It's my own fault. It is, however, difficult to shrug off the sense of futility underpinning the broader experience. This is a game about levelling up characters and equipment, but the ways in which this power can be demonstrated are disappointingly one-note. Strip out the poor parkour and clunky melee and all you’re left with is a shooter, and a workmanlike one at that. 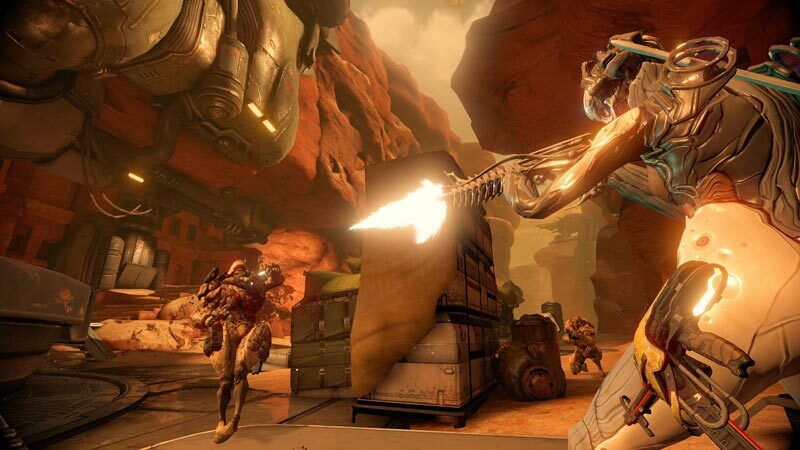 Warframe seemed to want to be the next big sci-fi shooter. And it makes good on some of its promises, with decent loot and leveling that supports adequate — if staid — gameplay. 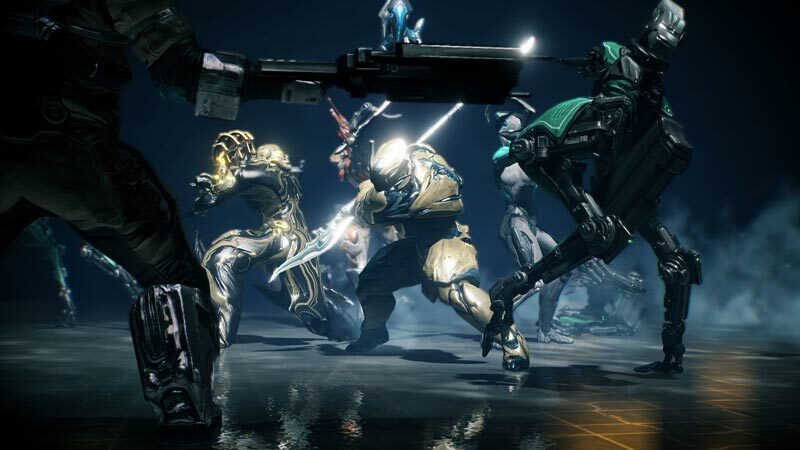 Therein lies Warframe's biggest issue — while it does some things well, it just doesn't set itself apart — or do anything well enough.... You could play literally any other competent third person shooter from this or the last generation, and have a comparable — and very likely better — experience. With an asking price of nothing, it’s not unreasonable that Warframe charges for things, but when the game’s main hook is getting more loot, it slowly becomes frustrating running into so many roadblocks. Even with your warframe’s athletic prowess, the nondescript missions don’t offer enough to put up with the waiting, and there certainly isn’t a strong reason to part with a credit card. The user interface could use some tuning for the PlayStation 4, and deeper integration with the console’s social features would streamline finding your friends online. The community is healthy, and I rarely had a problem joining up with random players. When a mission is underway, Warframe is at its best. ...Right now, Warframe is definitely worth your time, but a UI tune-up would make it worth your money. 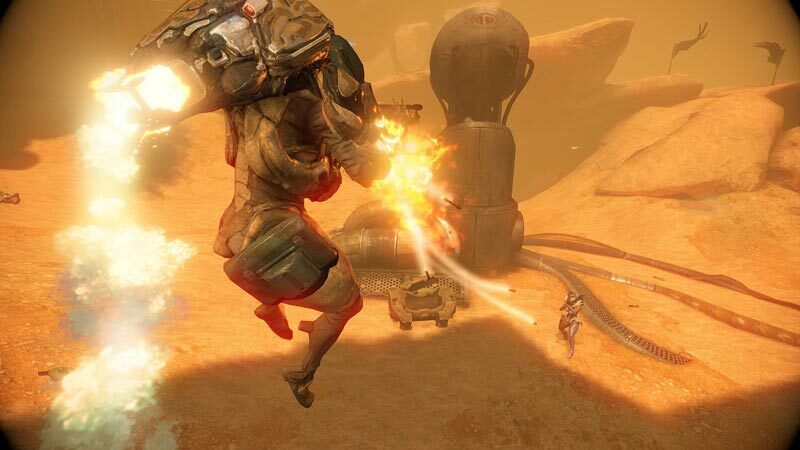 Warframe’s promise of building a magical space warrior is still worth a look – so long as you embrace the knowledge that you’re probably doing it wrong. If you can live with the pervading sense of confusion, there’s a lot of game here for no money. Whether it convinces you to part with some cash or not, you’ll still keep coming back. Ultimately, Warframe succeeds on only the most forgiving of criteria. It's a free-to-play shooter that does, indeed, let you shoot things for free. 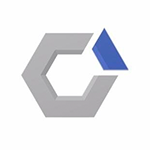 Beyond that, all it can really offer are technical rough edges, repetitive missions that quickly feel like a grind, character progression that fails to inspire and micro-payments that are both expensive and inessential. Warframe est un titre qui impressionnera tout le monde lors des premières heures de jeu, c’est une certitude. Cela dit, passé la claque visuelle et l’étonnement face à un gameplay aussi réactif que jouissif, certains joueurs se lasseront du contenu délivré au compte-gouttes et du côté répétitif omniprésent dans la progression gratuite. ...Warframe reste donc une très bonne pioche dans le genre free-to-play et constitue à l'heure actuelle une très bonne "première expérience" du genre pour les joueurs PS4. Warframe bisa menjadi alternatif bagi kamu yang ingin memainkan game co-op online yang gratis dan simpel tanpa harus memiliki komputer yang kuat. Namun, User Interface dari game ini masih bisa dikembangkan lebih lanjut agar bisa memberikan pengalaman bermain yang lebih bagus lagi. Gameplay yang agak repetitif membuat game ini tidak bisa mendapatkan nilai maksimal.